Back in December 2016, we announced that we had been welcomed into the Coleman Combat family. 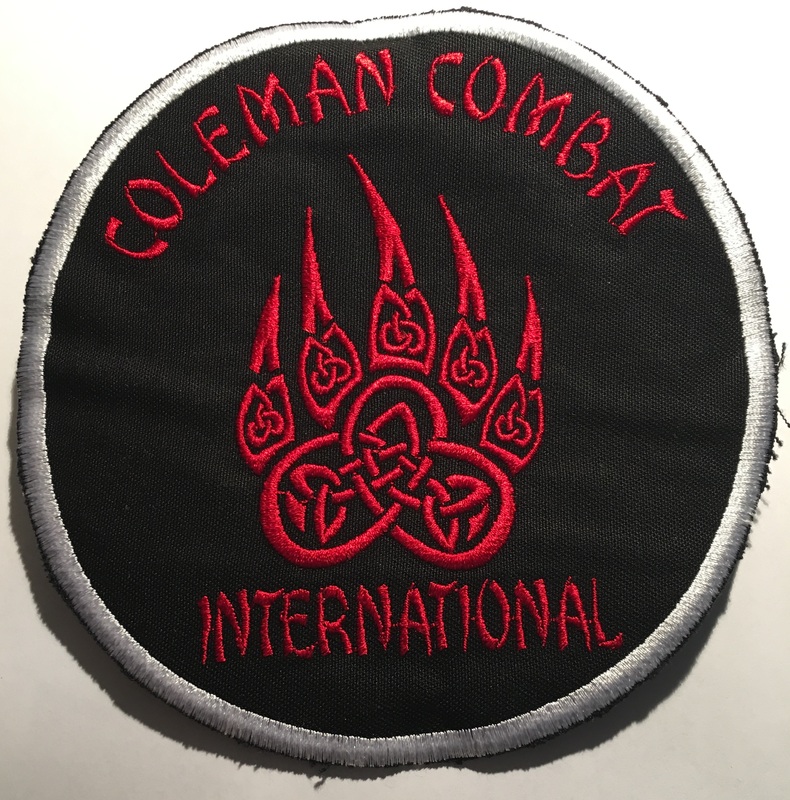 Coleman Combat has an fantastic martial arts heritage and 1st class reputation World Wide. All of us at EKKA are pround to represent this excellent organisation here in England. With this fantastic collaboration, all English Kenpo Karate Association students and instructors have been invited to the WORLD ALL STYLES CHAMPIONSHIPS in Portugal this coming April 2017. We, at the EKKA, would like to thank Coleman Combat for the fantastic oppurtunity to represent them here in England. 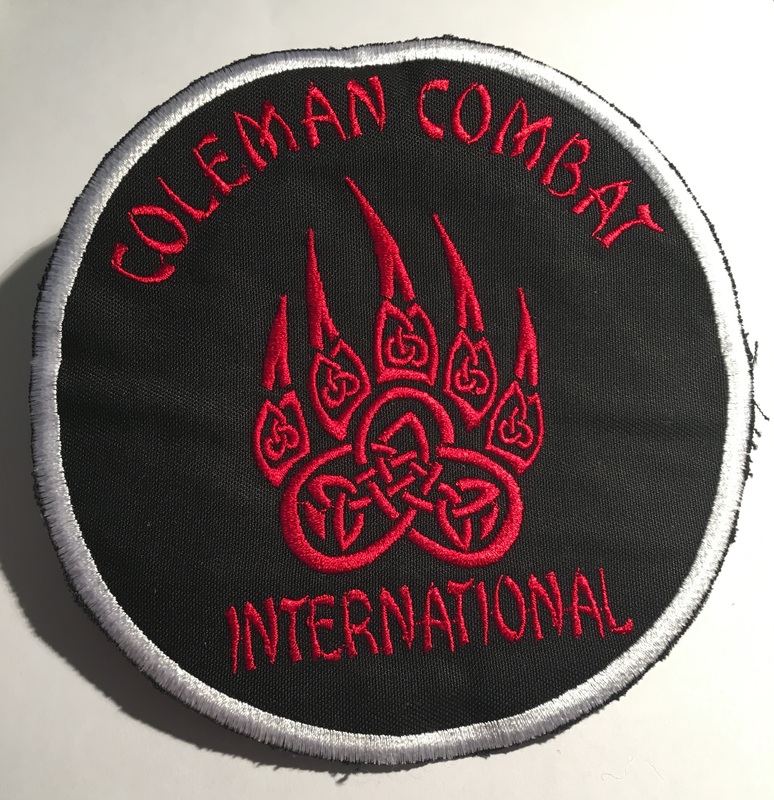 Coleman Combat is a system of Martial arts that combines old school Martial arts knowledge with a stream lined combat system. This system is a result of 40 years of re-engineering of the American kenpo system making it more efficient in a combat scenario. This has been achieved by the Coleman family here in Ireland the birthplace of American Kenpo in Europe. The Coleman family are one of the most influential family’s in Kenpo in Europe. As a result of this Master Paul Coleman took it upon himself to create a system that will increase the effectivenss of the American kenpo system. Master Coleman and his son Tadhg Coleman the first black belt in the Coleman family system under his father Master Paul Coleman have worked on the system to update it. This is the responsibility of the next Coleman family member to respond to the challenge of increasing the effectiveness of the system in the future. The system is a combination of stand up and grappling. And how to understand the utilization of your techniques will definitely increase your chances of winning the fights now the rest is up to you ?